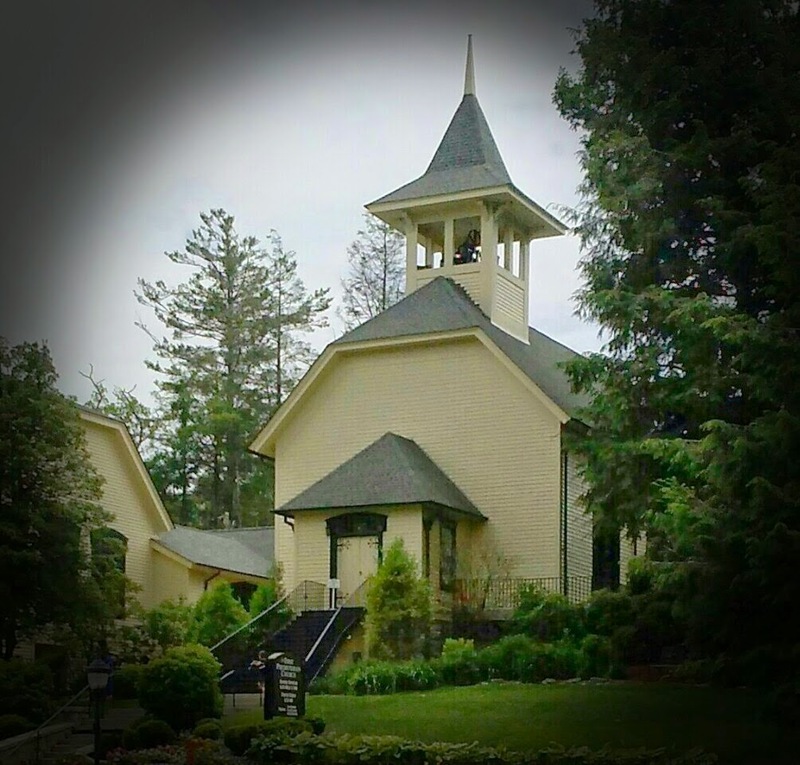 To everyone else it's a pretty church on a hill overlooking the quaint main street of Highlands, NC, but not to me. To me it's where my Heavenly Father answered the cry from my heart and said "Yes. Yes, you can come back home." I was a prodigal daughter and was tired of wallowing in the muck of the world and running from bad choices that I didn't want to define me or my future. Have you walked away from the Lord? Do you want to see your Heavenly Father waiting with out-stretched arms to welcome you back? It's NEVER too late and He is faithful to forgive. As I poured out my words of confession and sorrow to Him it was as if he took His finger, placed it under my tear-stained chin, and lifted my head towards His extravagant love. He washed me clean, infused me with joy, and enveloped me with peace. From that moment on I've never been the same. Don't stay away if your heart yearns to be back home. Open the eyes of your heart and look . . . He's right there with you, waiting to be the lifter of your head. He met me at the top of a mountain in an old Presbyterian Church, but He will meet you where ever you are at the moment. ". . . He inclined to me and heard my cry. He brought me up out of the pit of destruction, out of the miry clay, and He set my feet upon a rock making my footsteps firm. He put a new song in my mouth, a song of praise to our God" (Psa. 40:1-3). Yes. You can always go home . . .